The book measures 7 3/4" x 5 3/8" and has 160 pages. 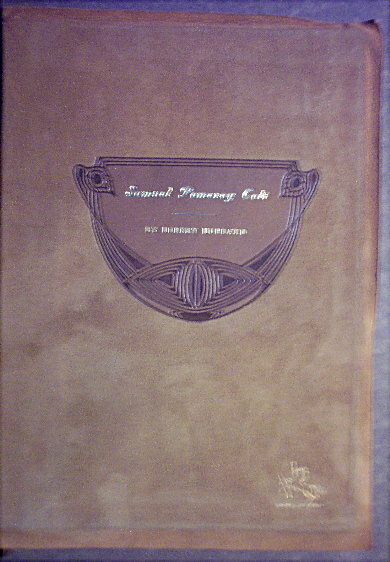 The text body is set in Bookman and is printed on the same unidentified soft laid paper without watermark as the 1914 book Poems by Theodora Goujard DeWolf Colt. 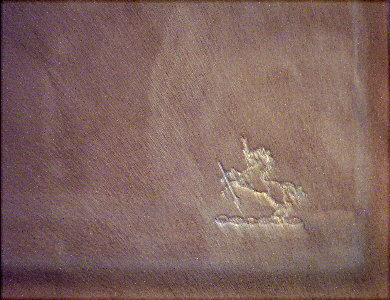 There is a 3/4 crushed Morocco binding depicted on this site which is a variant that is not listed in McKenna.